I traded in my RX-8, and I have a few parts left over. 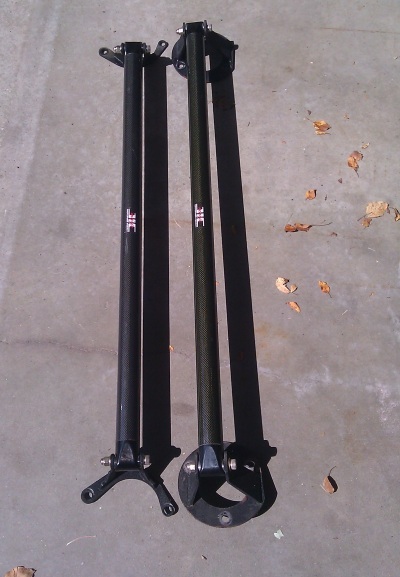 Front and Rear JIS carbon fiber strut tower bars. Hawk HPS front pads. new in box, still shrink wrapped. Sorry, LOCAL PICKUP Only, in Apple Valley MN. Last edited by Groo; 03-17-2012 at 01:16 PM. Interested in the rear pads, will you break those up from the front and rotors? Rears are sold. Everything else is still available! Are the front pads still available??? no, shipping would be extra. Spring Cleaning!! $200 for the strut bars and $40 for the pads. You pick up in 55124, no shipping. 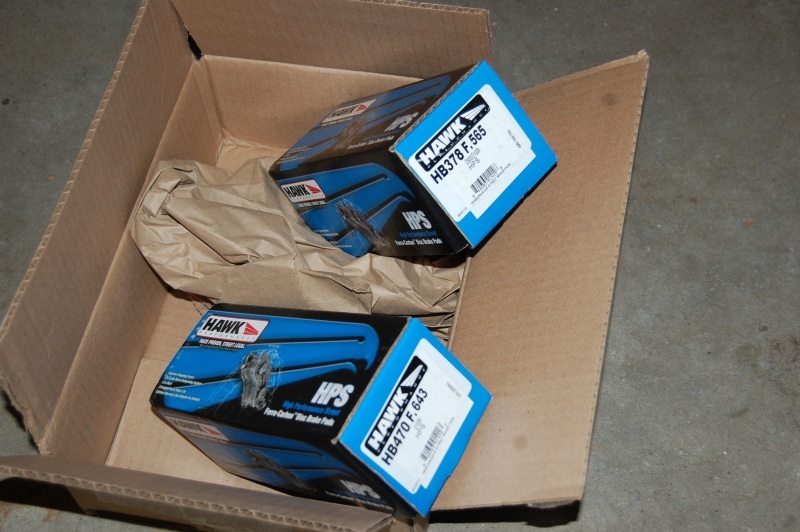 200 shipped for the strut bars? Need the space in the garage. Will consider offers..
willing to part separate the strut bars? 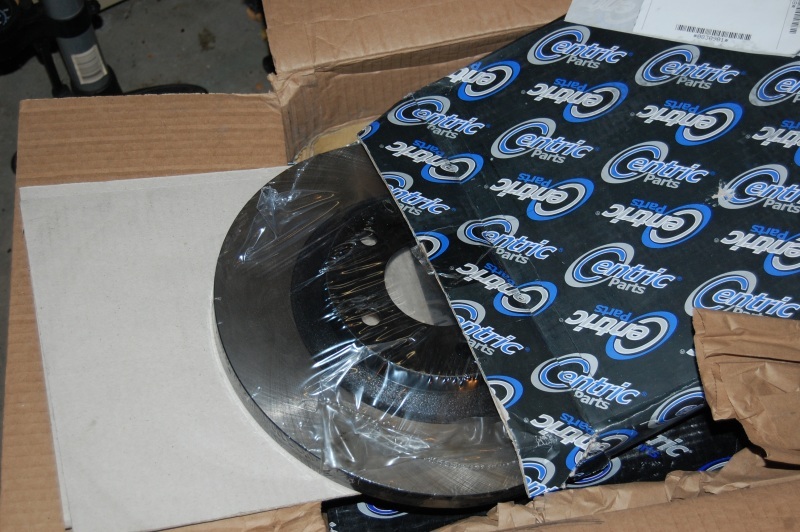 Will you ship the hawk hps front pads to Chicago?